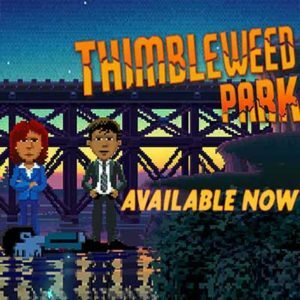 Download Thimbleweed Park PC Game for free! This old-school style adventure game is now free for limited time! Hungry for more awesome free stuff? Don’t wait, claim this freebie right now! 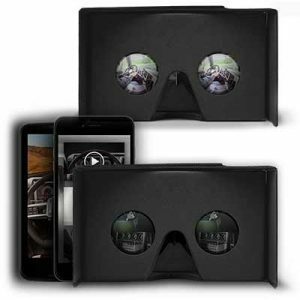 Experience mDRIVE HD in virtual reality with the power of Google Cardboard on your smartphone. Welcome to one of the most diverse and competitive but unifying sports in the world – street basketball. Simply register with your name and email to be entered into the Grand Prize sweepstakes! 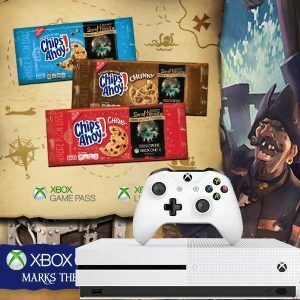 PRIZES INCLUDE: SWEEPSTAKES: Five Grand Prizes: XBOX ONE S Game Consoles. 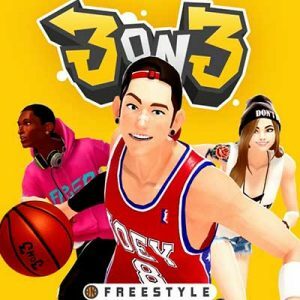 Excellent freebie for those who like to play computer games. 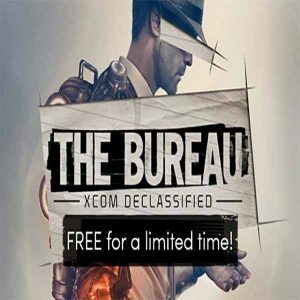 Order a completely free game The Bureau: XCOM Declassified.